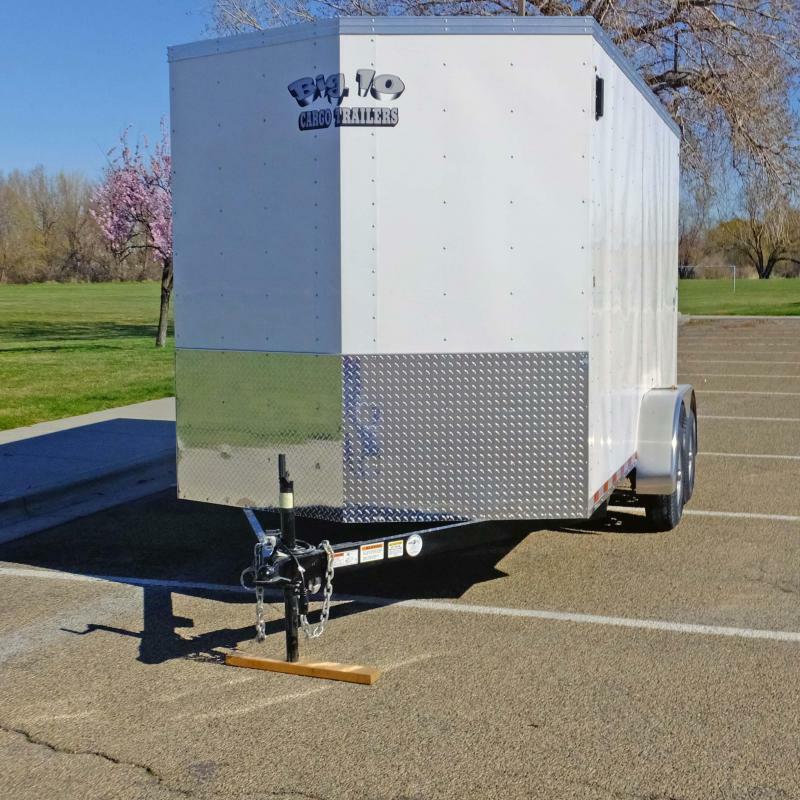 R & De Trailers - aluminum horse trailers and steel horse trailers. 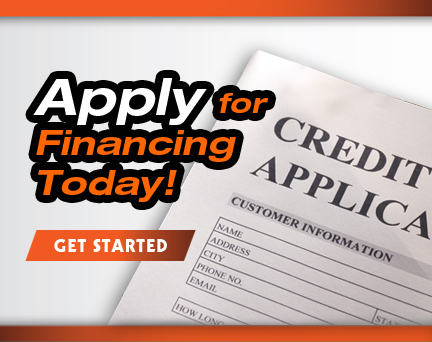 We also carry livestock trailers, living quarters and dump trailers. We are located in Norco, CA, in beautiful Southern California. We have been in horse trailer sales for over 15 years and are family owned and operated. 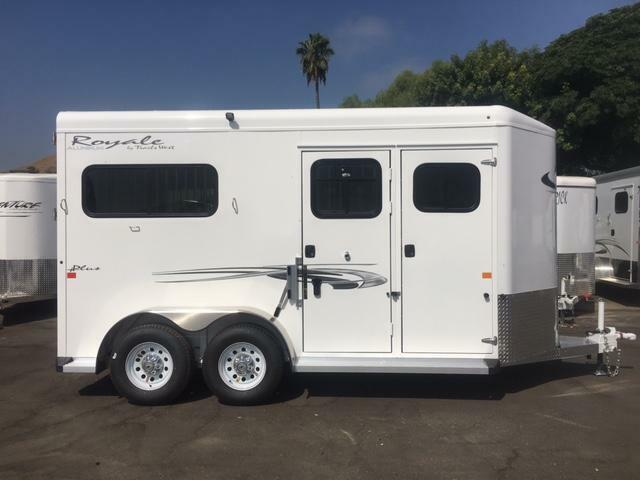 Please come and visit our trailer lot and seeing our wide variety of horse trailers, or enjoy shopping from the comfort of your home. If you are interested in home delivery, please give us a call. 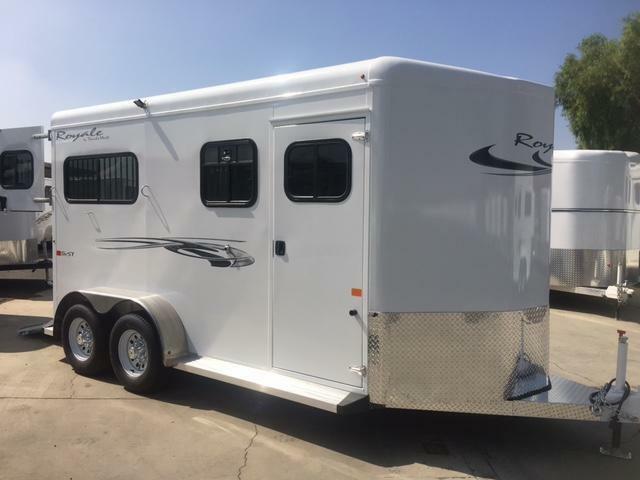 We carry an outstanding line of horse trailers that we are sure will more than satisfy your trailer needs.